Love theatre? Want to get involved? Become a Playhouse volunteer! 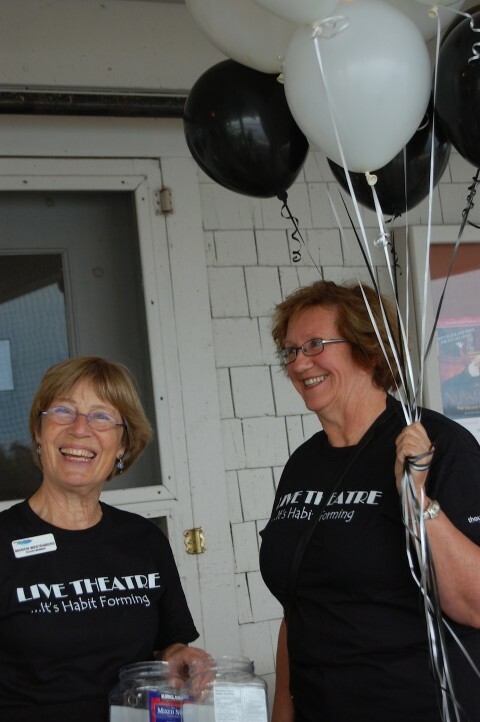 Volunteering at the Thousand Islands Playhouse is a great way to get involved with the community while supporting the arts. Our volunteers are a vital part of the Theatre. They help us greet patrons, take tickets, provide information about our shows, sell 50/50 tickets and assist with Special Events. Other opportunities are picking up visiting artists and delivering them to accommodations and assisting our Young Company during public performances. Complimentary admission to shows during our regular season. The Thousand Islands Playhouse Special Events Committee is currently seeking new members! This small, enthusiastic group meets monthly during the day at the Firehall Theatre to plan, organize and participate in fundraising activities. Past events include the opening night dinner party, a Fish Fry dinner, Local Flavours, and a fall gala. 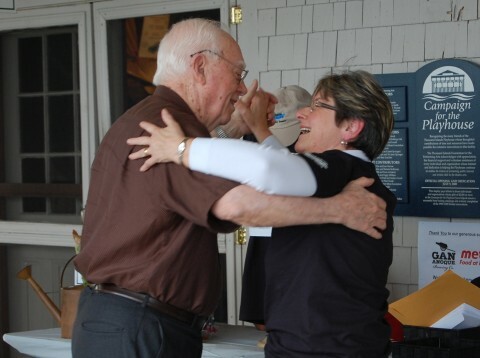 The Thousand Islands Playhouse Board of Directors plays an integral part in the ongoing success of the Thousand Islands Playhouse. Click here to view our current Board of Directors. Led by a creative and resourceful Head Gardener, Nancy Raven, the seasonal plantings and design are maintained by a dedicated team of waterers, weeders and rakers. New members are always welcome!